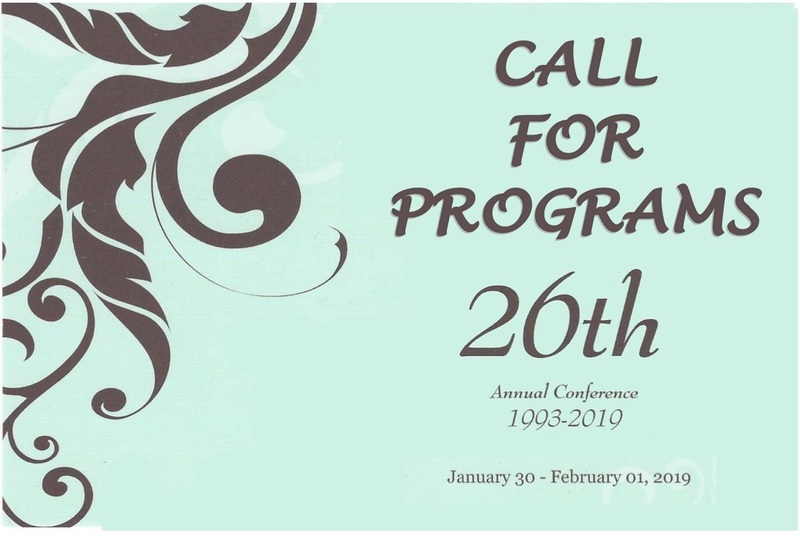 The conference will take place January 30th- February 1st 2019 at the King and Prince Resort in St. Simon’s Island, GA. To be considered for our list of conference programs, please complete the online submission form. ALL submissions now accepted through DECEMBER 1, 2018. CEs will be approved for counselors, social workers, and psychologists. If you have any issues or questions about your submission, please direct them to our President Elect, Erica Madoni or CE Chair Chris Wheelus. In the meantime, mark your calendars for January 30th – February 1st 2019!